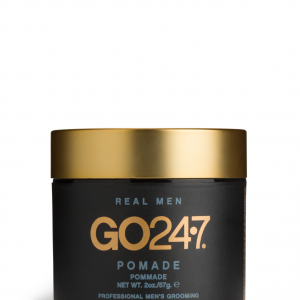 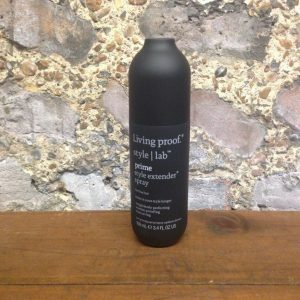 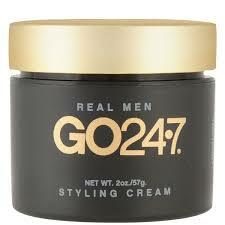 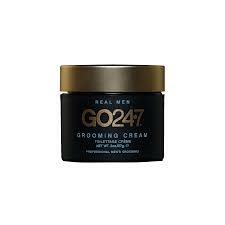 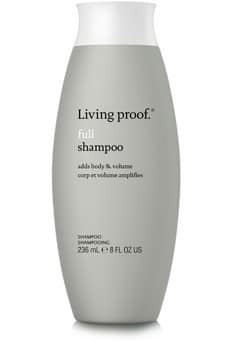 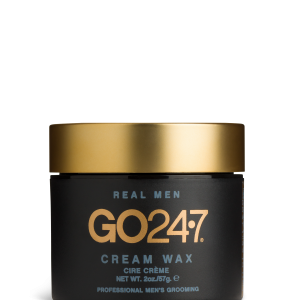 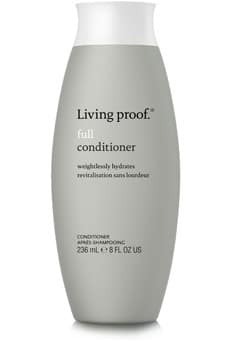 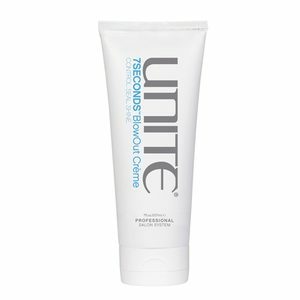 We provide a range of professional salon-based hair products. 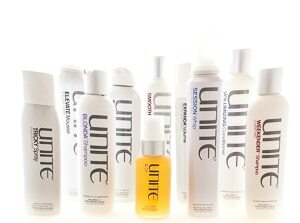 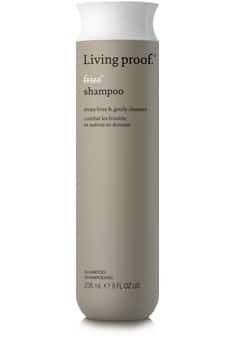 Created by hairdressers using only the best ingredients we stock Unite, O WAY and our very own range. 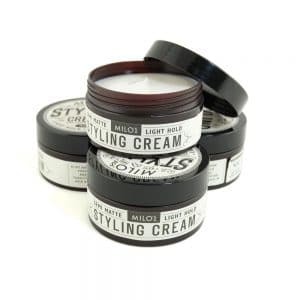 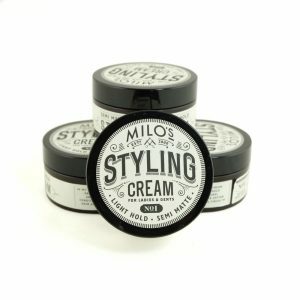 By Milo products are individually crafted with natural ingredients specifically selected for their hair benefits. 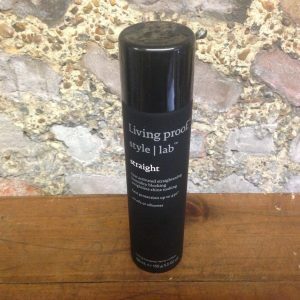 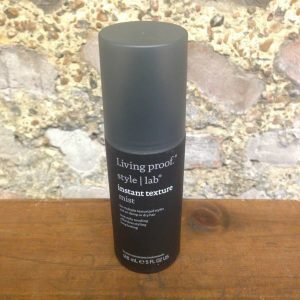 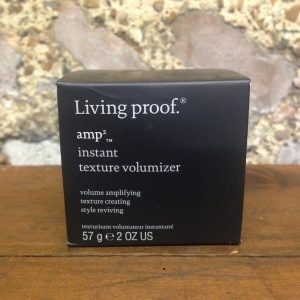 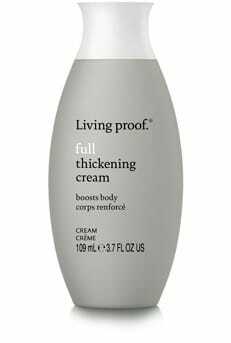 Whether you’re looking for texture, thickness or volume we have the perfect product for your style.